The upward trend was completed at the end of the year, and instead formed a new, intense downtrend. The value of the dollar has been decreasing during the month, against most currencies. It was mainly because of political factors. Today is the last day of the World Economic Forum and Trump is giving a speech. Each year some of the most powerful people in the world – presidents, prime ministers, central bankers – gather for a week in the small ski resort of Davos, Switzerland. They spend five days conferring with one another on topics pertaining to the global economy, trying to come up with solutions to international problems together. 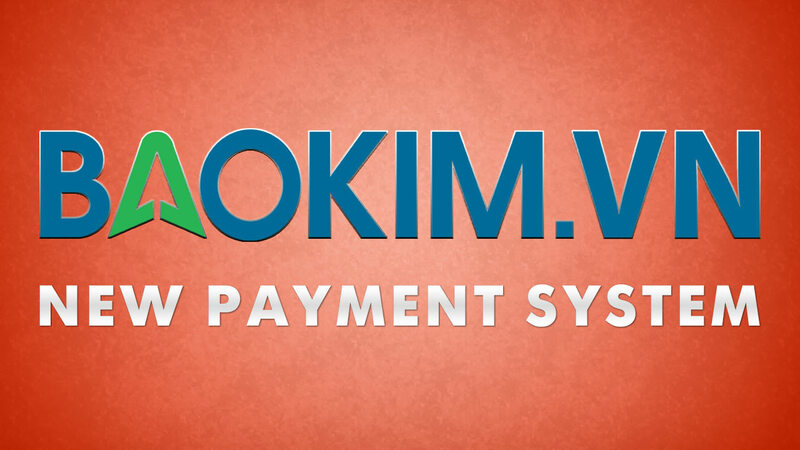 We wanted to let you know that we have added another payment system which can be used by clients residing in Vietnam. Bao Kim is a safe and easy-to-use payment method crafted for Vietnamese users. It provides a secure environment for your online transactions by protecting your baking data, thereby enabling you to shop and make other payments online without worrying about the safety of your credit card or bank account. Our clients who use Bao Kim can now link their accounts and use this payment method to make hassle-free deposits and withdrawals. If you do not have a Bao Kim account, you can still choose among a variety of available payment systems which SuperForex supports. For your convenience, SuperForex charges 0% commission on deposits, regardless of the payment method selected. The CAD is under pressure due to the oil price falling. However, the short deals seem more effective at the moment. An upward trend was formed in December due to the improvement of the economic situation in Australia and the rising prices of the iron ore. On the back of strong economic statistics, investors have increased the probability of a rate hike by the RBA, although they did not plan to change their soft monetary policy. We expect a bearish movement. Today in Australia the index of prices for exports and imports was released and showed results better than forecasted. However, permits for new construction introduced a negative trend. The Australian dollar and its weakening are affected by the prices of raw materials and indicators of China's economy. Tomorrow there will be a Forex Trading Seminar which will be held at the Nexus Regency Suites & Hotel, Shah Alam, Malaysia. All participants will have an opportunity to get $30 bonuses to their accounts. Register right now and get extra money for trading! As you know, our company helps our partners organize their own seminars. Over the past month, we have helped organize more than 15 seminars and meetings. We want to thank all those who were with us at these seminars. We try to give people new knowledge so that they can see improvements both professionally and personally. Our speakers prepare the most useful material for their presentations, and also happily answer all questions from visitors. 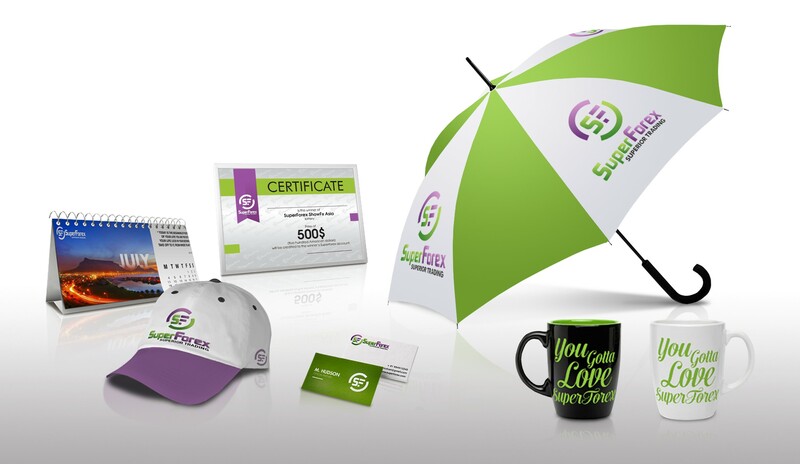 Moreover, participants of our seminars can win one of the gift certificates or other valuable prizes. So if you wanted to organize your seminar, but did not know how to do it, we will help you to hold this event. For this contact our team via email partners@superforex.com. We are pleased to announce the opening of a new Local Office of SuperForex in Kuala Lumpur, Malaysia. The expansion of our representative offices in Malaysia gives our customers the ability to participate more actively in the life of the company. Traders and partners will have the opportunity to participate in seminars and conduct their own in our training center. You would also be able to always communicate with a representative of the company in the office personally if you have any questions. The new office of the company in Kuala Lumpur is in a convenient location, only 2 minutes away from the KLCC Putra LRT station. The center has the following equipment available: notebooks, flip chart and a projector (note: you need to rent these if you plan to use them during your events). Investors this week prefer safe assets, so the JPY increased in price against the CAD. Short deals seem most effective now. The Canadian dollar, which had previously been supported by increasing oil prices and positive economic data, again came under pressure. The price of oil is rapidly decreasing because of the growth of oil extraction in the United States and the situation on the US stock market this week which have a significant impact on the situation on the market. 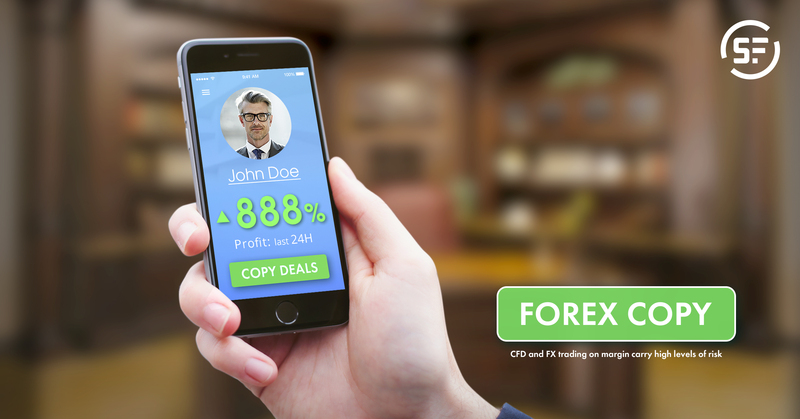 A mobile platform for trading on the Forex market allows you to interactively attend the international currency market and make various transactions on it anywhere in the world, as long as there is access to the Internet. Our mobile platform has a perfect security system, supports mobile and automated trading, huge analytical functionality, flexibility of settings and the ability to program. How are Brexit negotiations going in 2018? While economic news lately have been dominated by topics pertaining to the American dollar and stock market, as well as the monetary policies of the European Central Bank and the Bank of Japan, one very important event deserves to be brought back into the spotlight: Brexit. 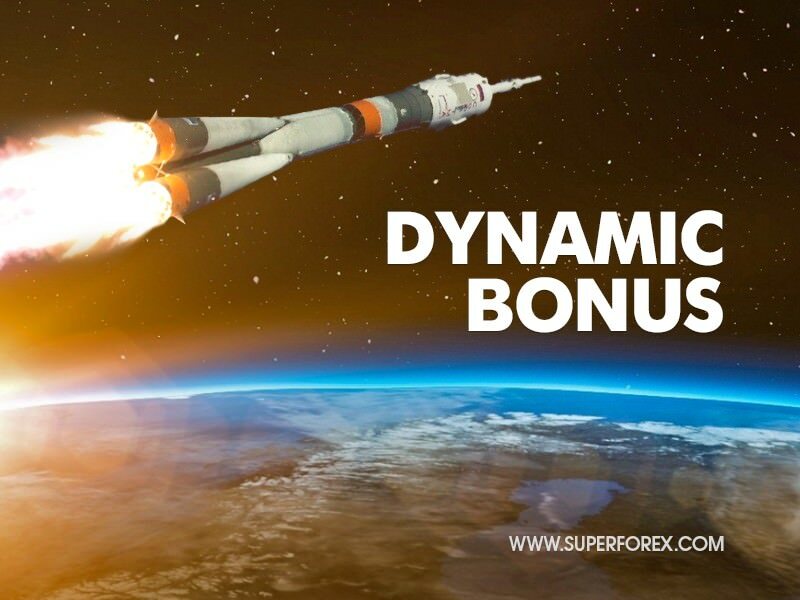 At present, Forex bonuses are gaining new, solid dimensions literally every month. A few hundred dollars or euros for a bonus will not surprise anyone. However, rewards given just for registration are good, but not efficient enough. We are more interested in supporting successful customers who are on a continued path to profits. The successful trading of any assets has one formula: buy cheap, sell expensive. Cryptocurrencies are no exception to this rule. If you ask Google how to buy bitcoin, the results will include a million ways, exchangers, sellers, and even scammers. In fact, up to 90% of the search results will lead to fraudulent schemes. SuperForex, on the other hand, can give you a safe way to take part in the dynamic world of cryptocurrency trading: we offer you the most transparent and honest way to trade cryptocurrencies (Bitcoin, Liteсoin and Ethereum) around the clock, on favorable terms that are not available on any exchange. 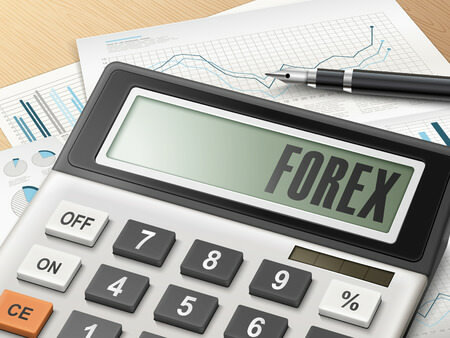 When trading with SuperForex, the trader does not acquire the currency itself, but instead speculates on price changes, which gives you a greater flexibility in your trading strategy. The JPY is strengthening against most currencies. The deals to SELL seem most effective in the middle term. The Japanese yen recently received significant support due to an increase in the demand for safe assets and economic growth in Japan. The yen has strengthened against most currencies. The NZD/JPY currency pair is no exception. After a long uptrend now a new trend has been formed in favor of the JPY. This week provided many inflation reports, but what do they mean? We have mentioned this several times within our previous articles, but today we thought it would be a good idea to look into inflation – the single most important determinant on the financial markets this year. 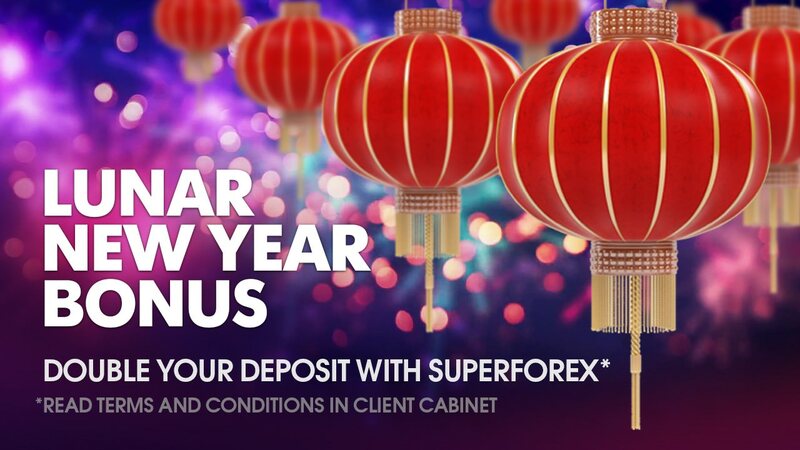 Celebrate Lunar New Year with SuperForex! We have prepared a special offer for you to honor the holiday - our brand-new Lunar New Year Bonus. This limited-time bonus will be available for everyone who makes a deposit between $100 and $1000 in the period from February 16 until February 23. The bonus amount is 100% of your deposit, i.e. it would double the amount you deposit. As is the rule with most of our bonuses, the bonus funds are not withdrawable and are intended to be used for trading until March 2. On the plus side, you can withdraw the profit earned from trading with the bonus. Our company offers the best offer for the more successful work of traders. You can get the "Hot Bonus" from our company when replenishing your account. This bonus will help increase your deposit by 120%. Such bonuses are an excellent opportunity to increase your capital for trading, and this one offers a much larger potential profit. Take advantage of our unique offer! There are a number of factors that support the oil but the short deals seem more effective due to the constant increasing of oil extraction volumes in the USA that negatively impacts the rates. 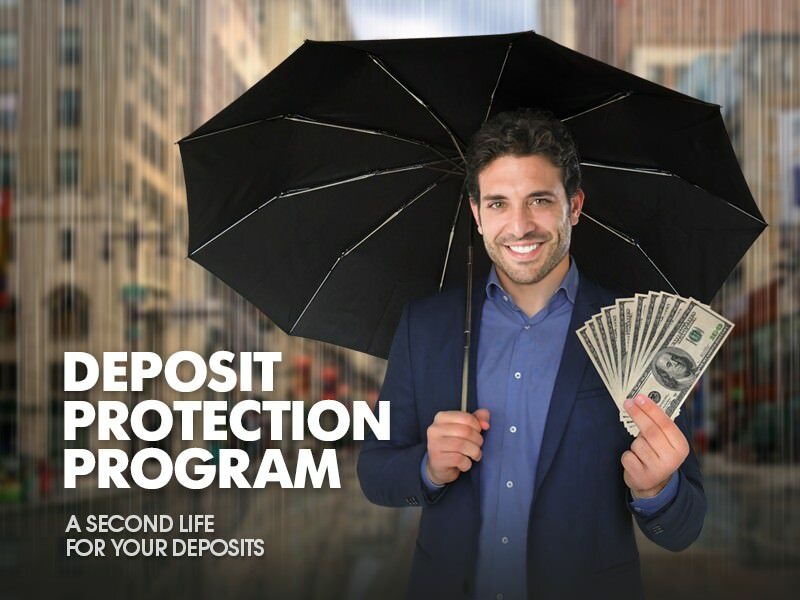 Our deposit protection program was created to facilitate trust between our company and our customers by creating a mechanism that ensures the protection of customer deposits. Are policy changes in store for the eurozone? This week has certainly been turbulent for the euro. The single currency began the week by shedding some of its recent gains against the dollar and kept going as investors were preparing for this week’s big announcement: the minutes from the European Central Bank’s meeting from January 24. 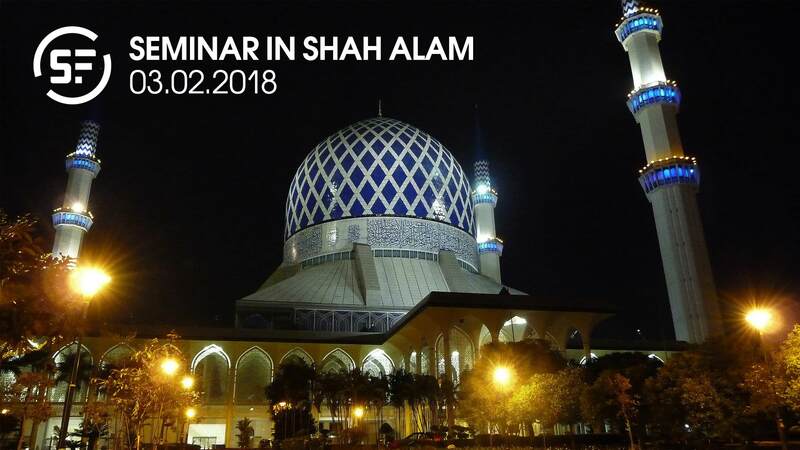 On February 24, our company held 2 seminars for all customers in Lumut and Kuantan, Malaysia. The aim of the seminars was to improve the professional level of traders. More than 100 people took part in the events. All visitors received advice on technical and fundamental analysis. Relevant topics were considered at the seminars in order to help customers start trading without losses. We also covered various SuperForex services that can help traders have an easier time and earn more from their deals. As is our custom, we ended these events with a lottery of prizes.